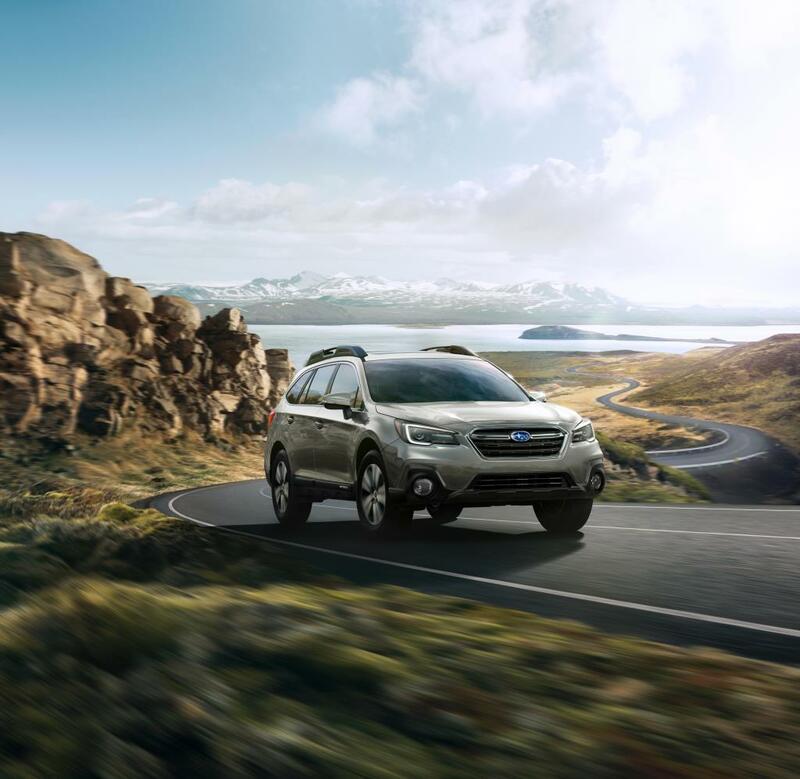 In a world overwhelmed with the popularity of SUVs, there is no question that the 2019 Subaru Outback will fit your lifestyle. The 2019 model is stylish but simple. Modern, but also technologically advanced. Subaru is known for staying true to their tradition models, while also not being afraid to stay ahead of the game with advanced and modern technological features. With dozens of SUVs to choose from, it is easy to understand why the 2019 Outback is the easy choice for your budget and lifestyle. The 2019 Outback provides dozens of features that will make your everyday drive more comfortable. From the standard symmetrical all-wheel drive, spacious passenger and cargo areas, plus a fully tested and reliable safety system– this vehicle was made for a beautiful and smooth performance. When considering making the switch to a 2019 Outback, Subaru always beats the competition. A 2019 Outback has standard vehicle extras included in the already affordable starting price. The Outback has an advanced all-wheel-drive system, so you won’t have to pay extra to get the capability you need. This all-inclusive mentality is what sets the Outback apart from other models such as the Toyota RAV4 and Honda CR-V, where you are required to pay extra for standard vehicle add-ons. The Outback is known for its rugged and simple exterior, making it the ideal car for your next off-road adventure. The 2019 model can tow an impressive 2700-pounds, making it an ideal vehicle for bringing along any adventurous destination activities. In comparison to its competition, the CR-V and RAV4 can only tow up to 1500 pounds, making the 2019 Subaru Outback is your ideal car for your next adventure. Want to learn more about why the 2019 Subaru Outback is the best SUV for your lifestyle? Visit us and book a test drive at Subaru of Niagara today.